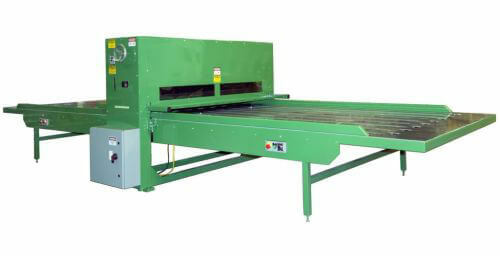 Our Cleen-Cut flatbed die cutters will allow you to cut a wide variety of products; accurately, efficiently and safely. Sheet fed, fast setup and simple operation. 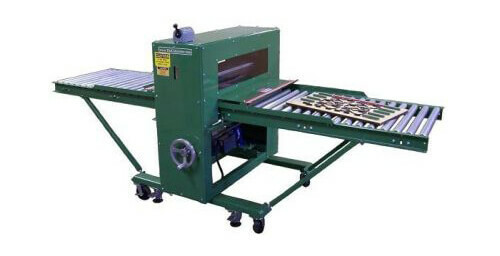 If you have a lot of orders less than 2,000 pieces, a large variety of products, limited space, or even a limited budget, the Cleen-Cut 30″ Flatbed die cutter may be just what you’re looking for.